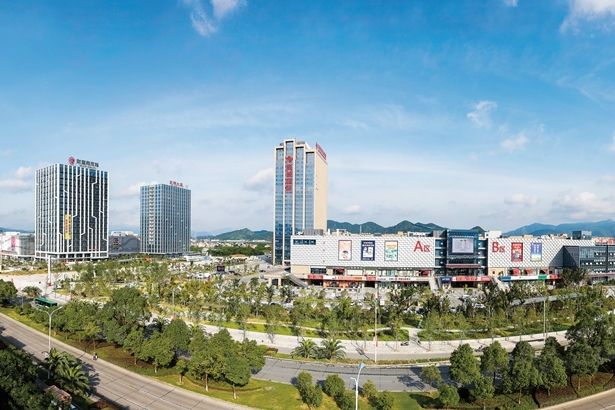 Taizhou, a coastal city in East China's Zhejiang province, is a spearhead in promoting the development of the private sector, which generates the lion's share of the city's GDP. ​Taizhou in East China's Zhejiang province maintained a steady growth in foreign trade from January to November, data from local authorities shows. 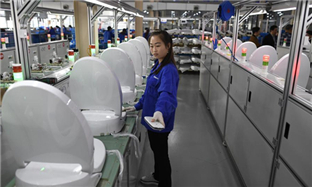 A news conference held on Sept 29 unveiled some of the achievements that the city of Taizhou, Zhejiang province has achieved in its private economy sector in the last two years. 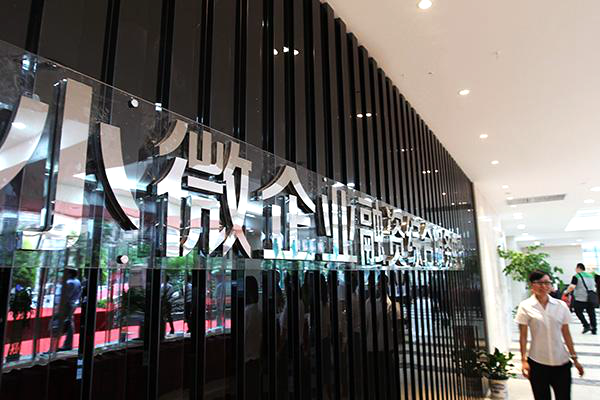 In recent years, Taizhou's financial industry has maintained a healthy development. The accessibility of financing for small and micro enterprises is continuously improving. In the past, tax relief for small and micro enterprises involved value-added tax, income tax, business tax, and other types of tax. For tax reduction and exemption, it was often necessary to consult a number of departments. 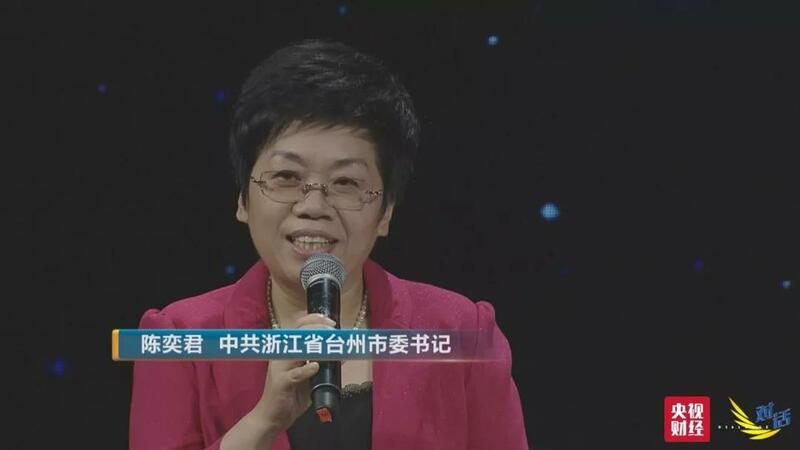 Taizhou is famous for its small and micro business. The city has six million residents, among which 500,000 are working in business, and 400,000 are involved with small and micro enterprises.